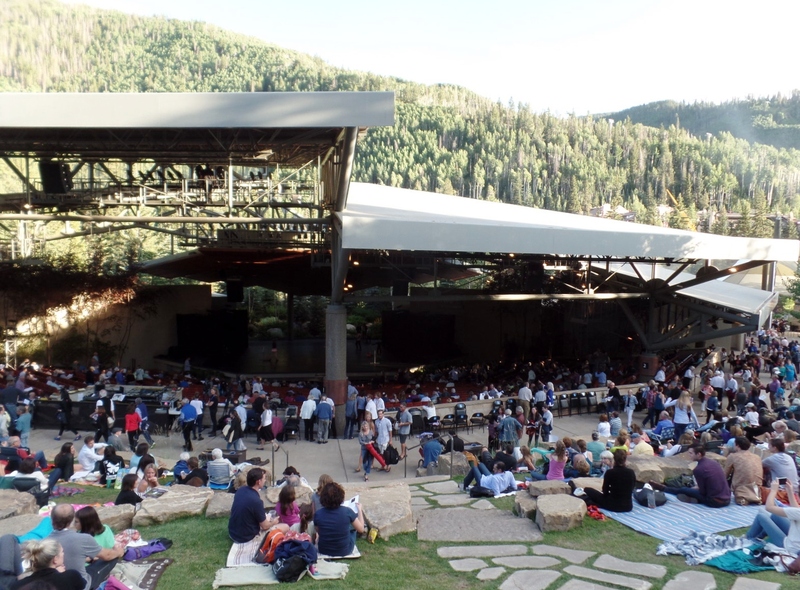 The mountains are alive with music in the summer. 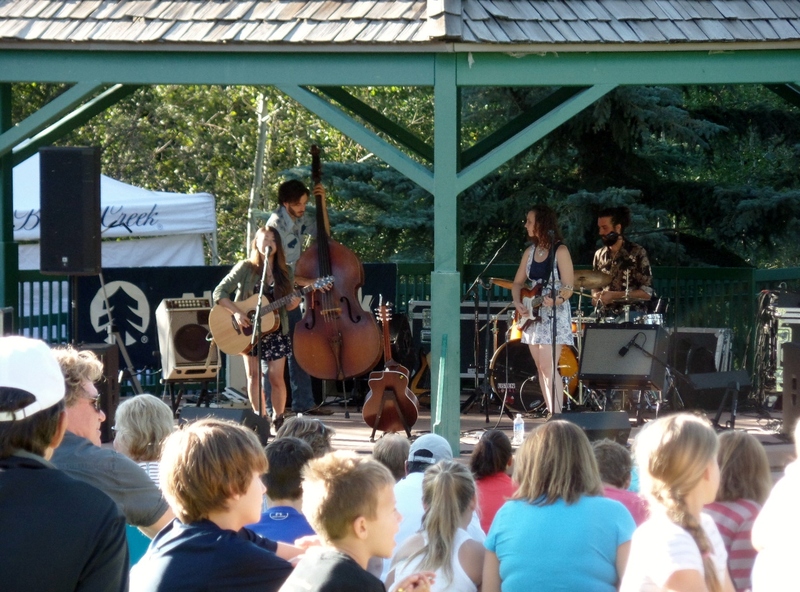 Here the Crane Wives play at Creekside Park in Beaver Creek. 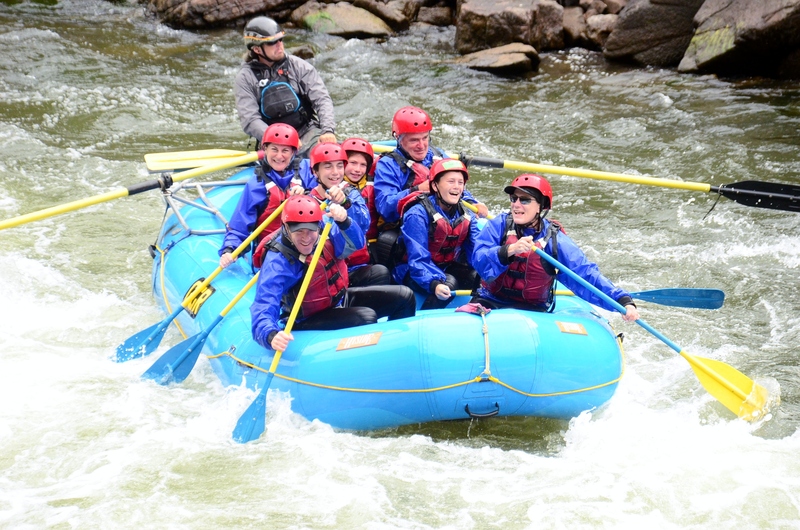 This entry was posted in Travel and tagged Beaver Creek, Colorado, Coors Field, Denver, hiking', History Colorado, mountains, pot shops, toys, travel, Vail, whitewater rafting. Bookmark the permalink. 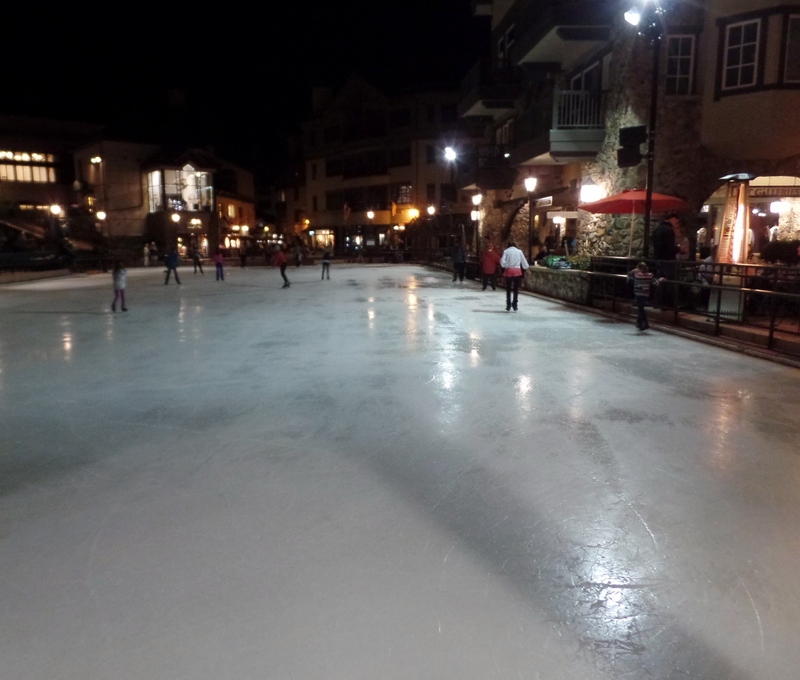 Just last night we had some friends who were telling us about their fabulous trip to Colorado, in the summer! They loved it. LOL – I love that Keep Calm t-shirt which tells us about a different kind of high, doesn’t it?! The word high does indeed have more than one meaning in Colorado. I like your photographs of the trees and mountains. It looks ever so peaceful. I cannot get my head around how big America actually is. I love Colorado in the summer. We often take a sidetrip though it after visting the midwest for family reunions in the summer. Love to listen to John Denver singing “Rocky Mountain High” while savoring the beauty. The Colorado scenery is stunning. I’d enjoy that, the music festival, and the hiking, but would pass on the white water rafting. In looking at your first photos, I could almost smell the freshness of the air. I’ve been the Botanical Gardens and enjoyed it. 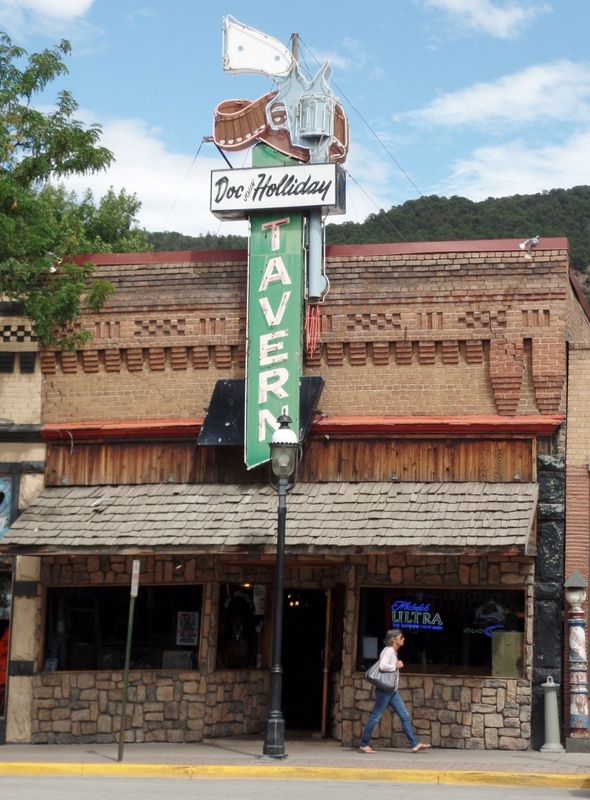 I love the scenery and the Doc Holliday Tavern. That was pretty neat. Also, the psychiatric booth, was that based on Lucy in Peanuts? Colorado looks beautiful in the summer, I can just imagine how outstanding it would be in the Fall. Bet the tourists go there in droves. Based on the traffic heading out to the mountains, I would say you’re right. I briefly lived outside of Denver a zillion years ago and haven’t had reason to go back–only because I lived in Montana for ten years and have family there, so that’s where I head. I loved Colorado and thought it was breathtaking and a wonderful place to live and hike. Great pictures to remind me of that! Love river rafting and know that Colorade is famous for it. Have never been to Colorado but enjoyed the waterfalls in Portugal, Europe, instead. I’ve never been to Colorado but I would really like to visit. 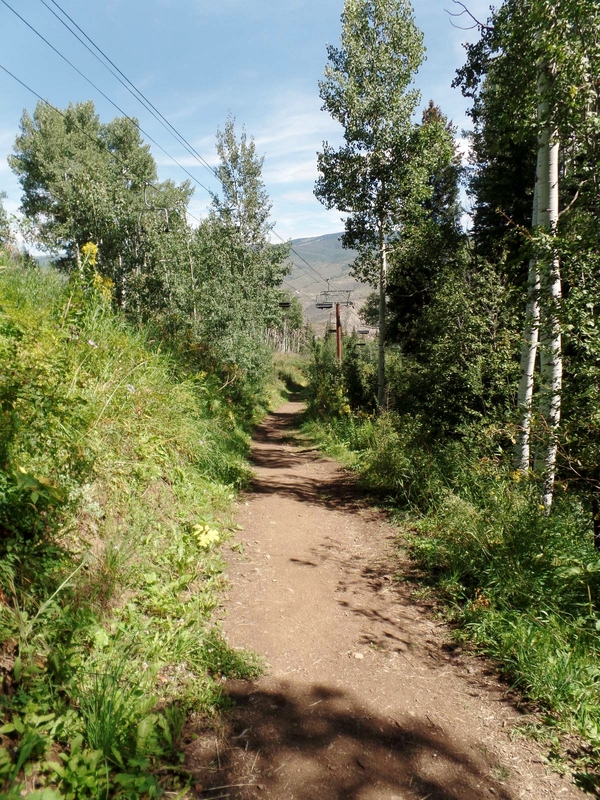 I love your pictures of the trails and the mountains. They show some of the great beauty of Colorado. I don’t live too far from Colorado so hopefully I’ll get there eventually. 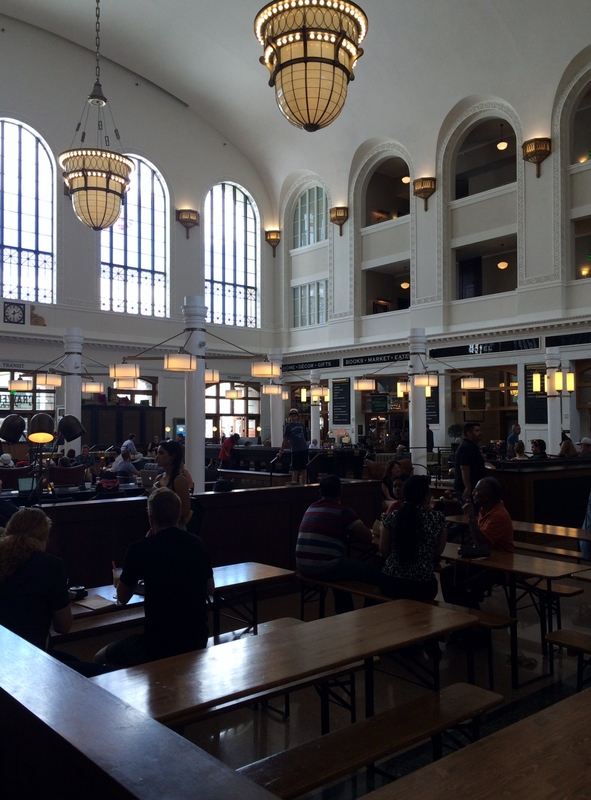 I’ve been to Denver a couple of times, but have spent more time in Boulder. I’ve not been since all the pot shops opened, but I can imagine what a boon it’s been for the economy. Since it’s legal now in Washington, I suppose I’ll have to take a gander the next time I’m in Spokane. I’ve only driven through Rocky Mountain National Park, but would love to go back. It was mid-June of 2011 and the snow was still 10-feet high on either side of the road. I’ve seen the plows at work that do that massive heights in Yellowstone. It’s quite impressive. LOVE the pictures! My aunt lives in Colorado and I so want to visit to see all the sights. People always tell me how pretty it is. My husband would def want to do those rapids! These pictures capture something I’ve believed ever since I lived in Colorado for two summers – that people who think Colorado is all about the skiing are missing out on at least half the fun! The pictures are everything Ken. It captures everything. Never been to Colorado but will love to visit one day. Love the scenery and all. Thank you for taking us along. Fun post, Ken. Colorado is such an amazing place. So full of rugged reality. It’s far too long since I’ve last been there. Colorado is great in the summer.It’s a beautiful state and has incredible summer storms, I miss those living in LA. One of my favorite smaller towns is , Manitou Springs I’ve been a few times and it’s just charming. I have often thought that Colorado would be the place I would settle down. It is a great state and so incredibly beautiful. Colorado looks fun. Coors Field is definitely on my stadium list. There are so many activities possible! Colorado seems fun!